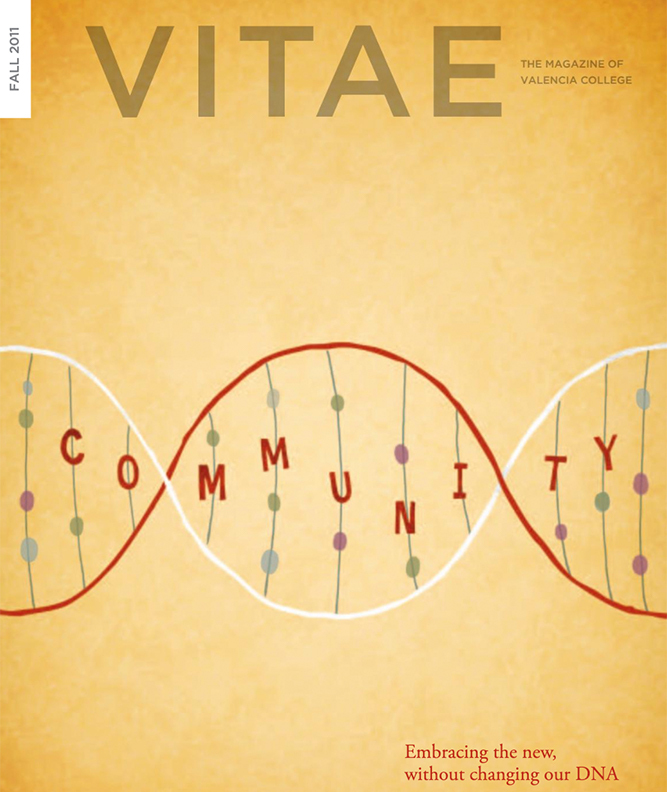 VITAE is the Valencia College Alumni Association biannual magazine created for our extended family of alumni and friends. 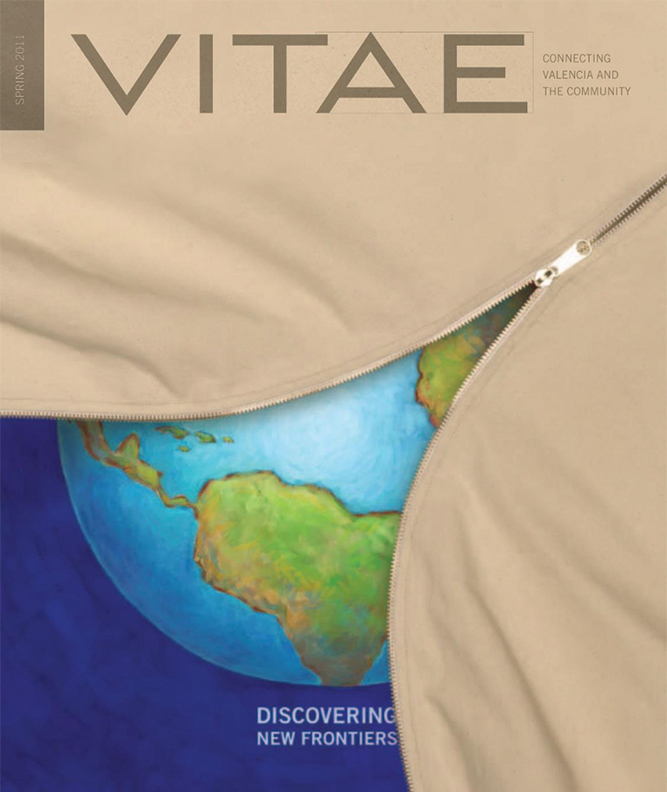 Rooted in the Latin word for "life," vitae means: the course of one's life or career, a short account of a person's life, a résumé. 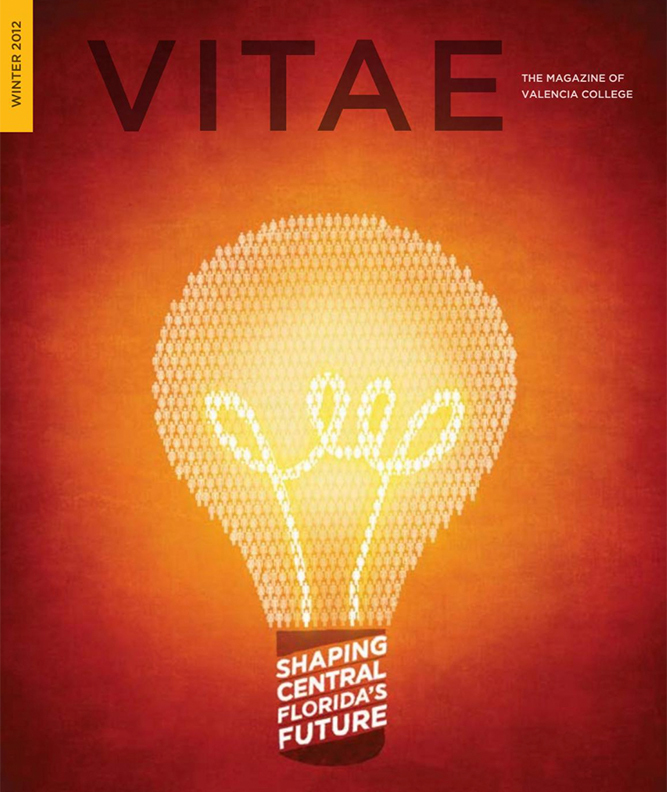 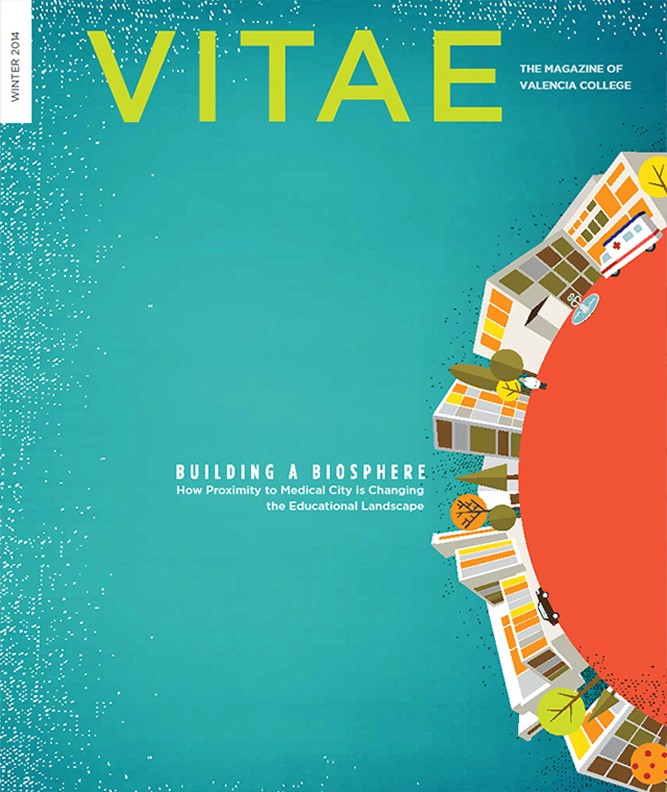 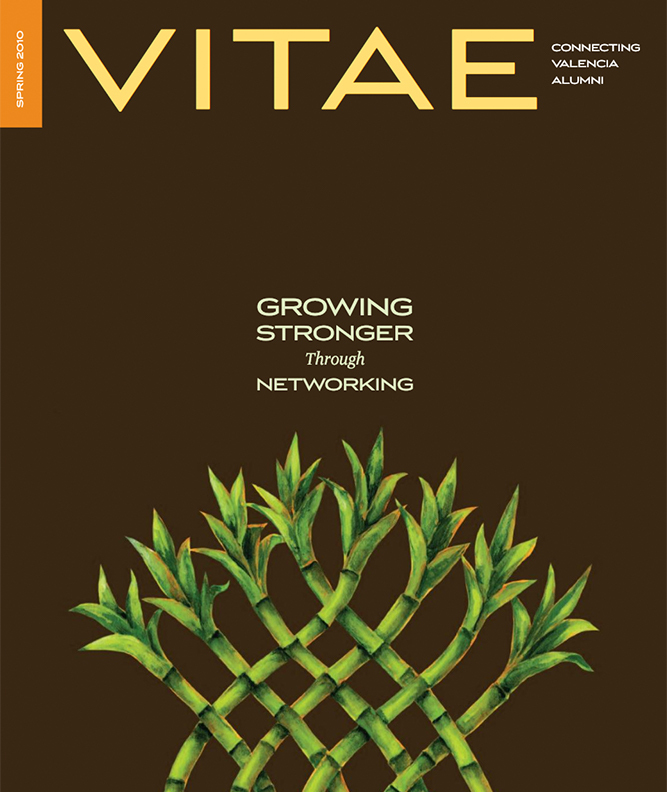 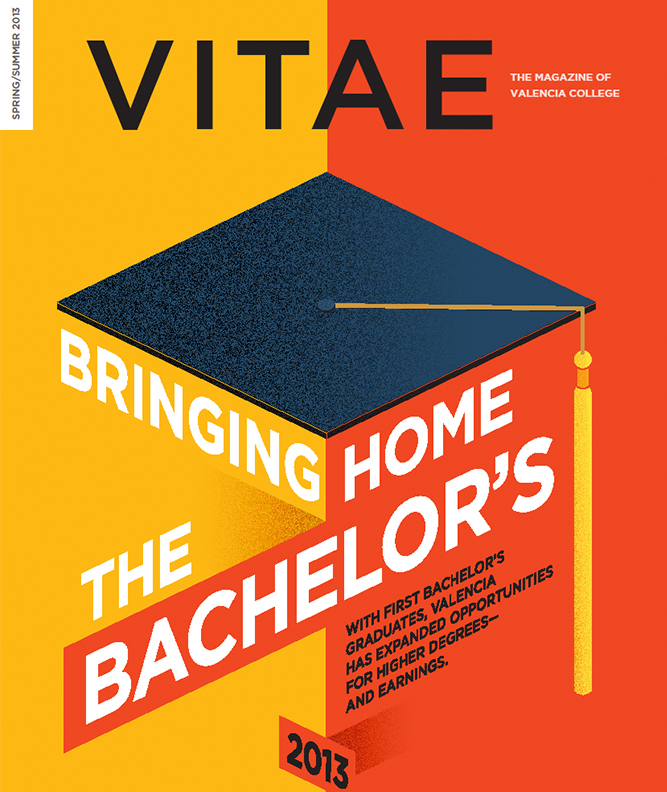 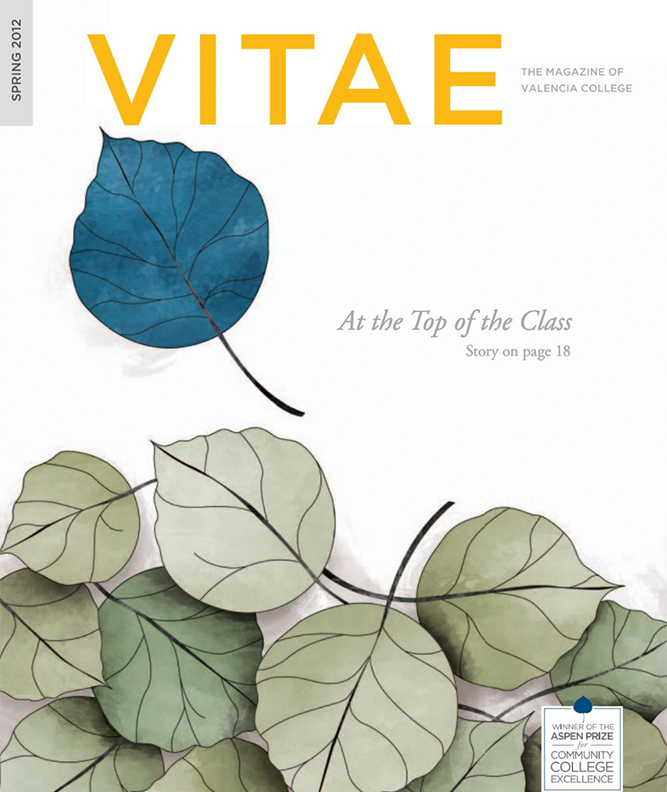 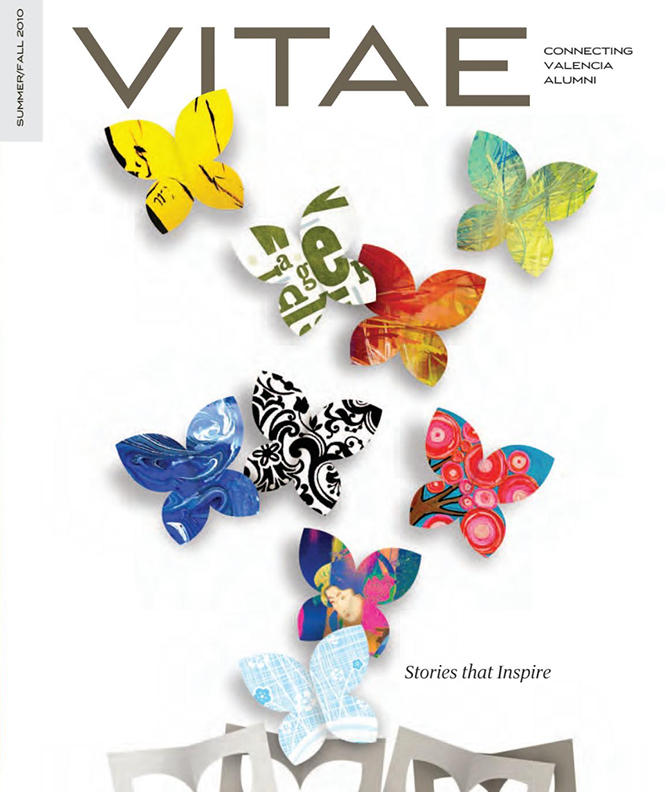 The purpose of an alumni magazine is to keep you connected to Valencia College throughout your life, and the title Vitae reflects the collective résumé of alumni, faculty and staff who have proudly walked through our doors. 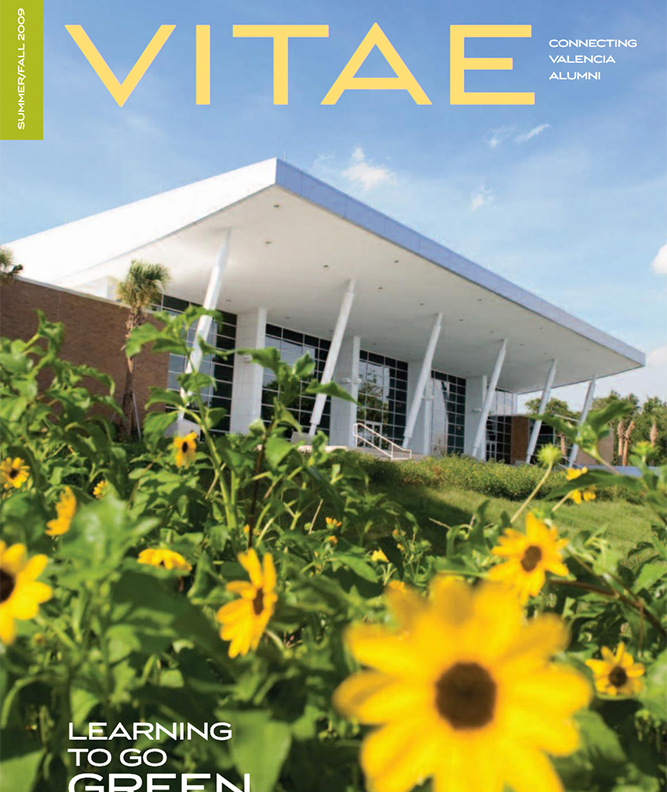 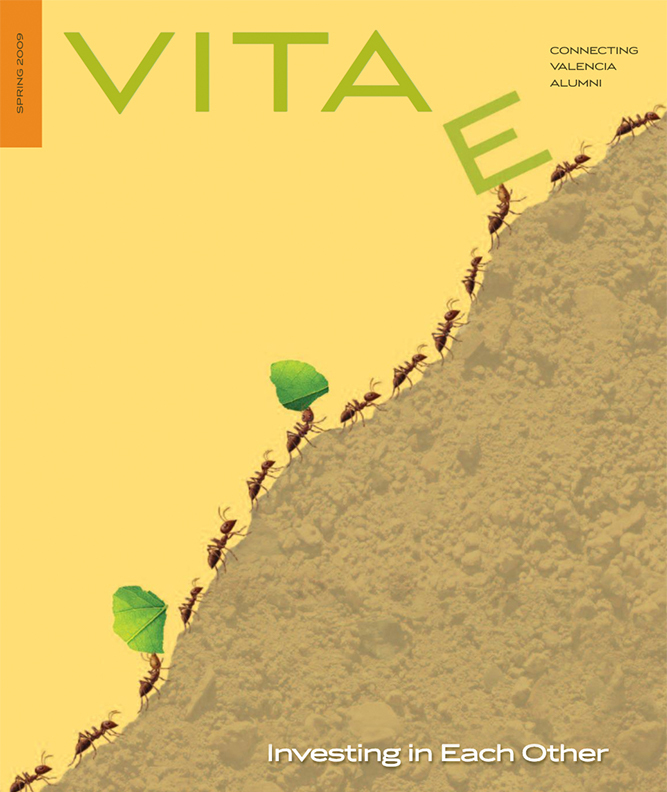 We are always looking for content for VITAE, the Valencia College Alumni Association bi-annual magazine. 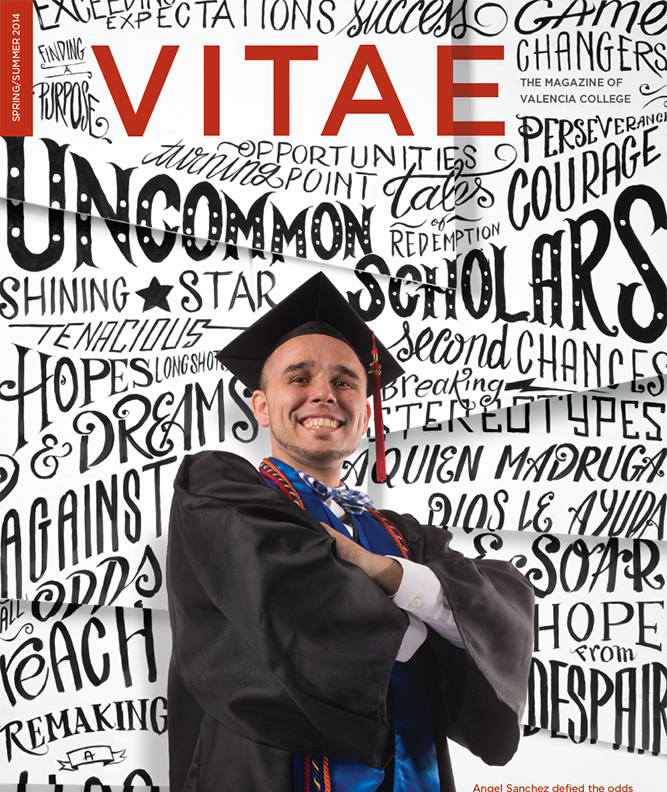 Please use the Alumni Association Updates form to submit article ideas or alumni updates.